Stephanie Shay is a new realtor with Toland Realty, but she's no rookie. After 10 successful years in real estate, she took time off to focus on her family. Now, Stephanie is back, and ready to make your home buying experience simple, streamlined, and successful. 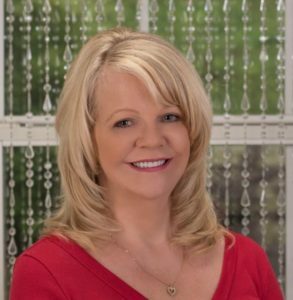 As a resident of Opelika, Alabama for over 15 years, Stephanie isn't just knowledgeable about the area, she's passionate about it. Her friendly welcoming demeanor, willingness to understand each client's individual needs, and can- do attitude makes her an ideal agent to have on your side. In addition to her passion for real estate, Stephanie also enjoys entertaining, cooking, and visiting her two adult daughters, Sarah and Melissa. Her relationships mean the world to her, and when you work with Stephanie, you're sure to find yourself not just calling her your agent, but also your friend.